There was a time when WordPress was regarded as a mere blogging tool, which people could use to publish blog posts and share their ideas with the world. That perception was then authentic, as it matched the initial purpose of the CMS. As the quote above from WordPress’ About page confirms it, the CMS has now evolved into a tool with infinite capabilities. From layout to functionality, WordPress site managers now have deep control over how users interact with their websites. 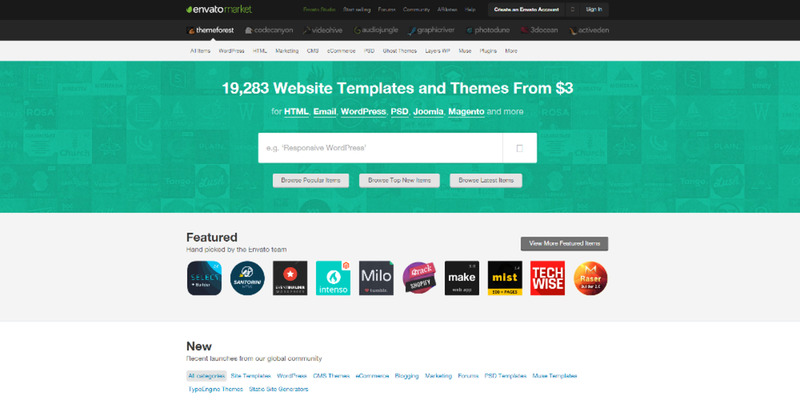 As if the countless free plugins and themes available on WordPress.org were not enough, numerous marketplaces now offer premium plugins and themes to help website builders make their pages standout. So, should you use WordPress to setup your company’s website? It doesn’t matter whether you are a startup or a well-known entity; the answer is a definitive YES. If you disagree, the seven arguments below will make you think twice. The moment you have your domain name and web hosting ready, setting up WordPress on your server can be a fun game. Nowadays, many web hosts provide access to cPanel, which often contains the popular auto-installer Softaculous. The latter allows you to install the latest version of WordPress in the directory of your choice with just a few clicks. You can also install the CMS by downloading it from WordPress’ official website and following the instructions from their Famous 5-Minute Install section in WordPress Codex. Regardless of the nature of your company’s website, it is always likely that you will need to change the title or content of your homepage or any other page within your site. With WordPress, these changes are a piece of cake. So long as you have access to the Admin section of your website (with Admin privileges), you can edit, add or remove images, text content and titles in a matter of seconds. The situation is no different when you need to publish press releases or play around with your posts’ tags and categories. Don’t like how the default Twenty Fifteen theme looks like? You are certainly not obliged to run your company’s website under that theme, especially when you have the option to choose from thousands of multifunctional premium themes out there. ThemeForest, which is part of Envato Market, is arguably the largest marketplace on the web when it comes to premium WordPress themes. 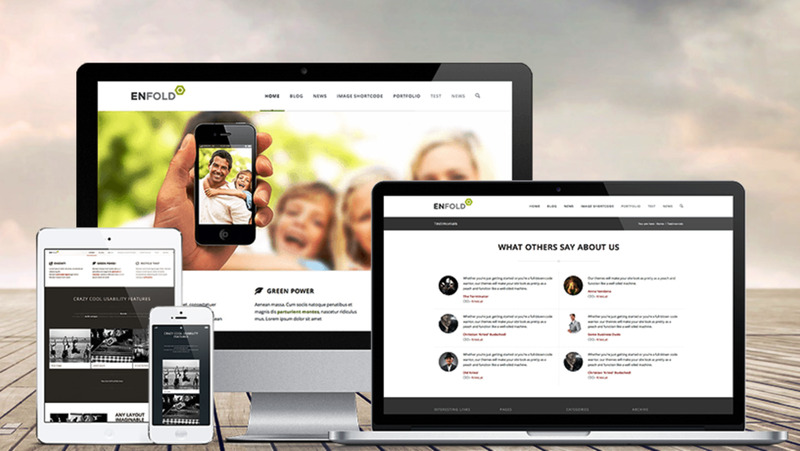 It contains several professional templates that are both responsive and versatile. Whether you are into photography, accounting, journalism, education, or even if you are all about e-commerce, there’s a multitude of attractive themes available at affordable prices. If this doesn’t sound convincing enough, think of TechCrunch, Dallas Mavericks, BBC America, Best Buy, Sony Music and MTV News… Yes, these big names all use the one and only WordPress to power their websites! You might not be a developer, but there’s a possibility that you will need one or more features that do not come with your selected theme. It could be a dynamic testimony area at the bottom of your site, or an upcoming list of events. Perhaps along the way, you would also need a sophisticated registration form, homepage slider or embedded Twitter timelines. Whatever your targeted implementations may be, rest assured that you will likely always have a host of options to get your problem solved – whether it is from CodeCanyon, WordPress’ free plugin directory or anywhere else. Needless to say, this is all thanks to the legion of developers making the CMS stronger and even more flexible every single day. If you’re an online magazine, you’ll likely want to have your content spread across the web with the help of feed aggregators. With WordPress, finding your RSS feed is easy; simply go to yoursite.com/?feed=rss or yoursite.com/feed/ (if you use custom permalinks). If you are a news source, for instance, you’ll want to significantly increase your daily traffic by entering Google News. The latter however encourages accepted publishers to maintain an updated News Sitemap, and as you would have guessed, there are a number of plugins for that with great ratings in WordPress’ free plugin directory. Virtually all types of online businesses are recommended to stay in touch with their users through frequent, informative newsletters. With WordPress, that’s an area in which third-party system MailChimp has installed its authority; its newsletter offers include subscriber profiles, advanced analytics and responsive designs. Understanding your audience, traffic data and ad revenue fluctuations via tools such as Google Analytics, Webmasters Tools and AdSense is also a must for any serious webmaster. Having access to this data and making frequent analysis can play a massive role in your online business’ growth, and the good news is that a lot of WordPress themes allow you to connect your site with these tools easily via their options pages. Perchance, you’ll be required to add a few Meta tags or scripts from other analytics tools such as comScore or Alexa, or other pieces of tracking codes from your partners. No matter what the case may be, WordPress’ built-in theme editor drastically facilitates the process. Have you ever thought that powering your company’s website with WordPress would turn your online business into a joke? That perception once made sense, but today, it is a fallacy. WordPress now powers over 20% of all websites, and according to W3Techs, that number is closer to 24%. We’ve talked about some of the biggest brands using WordPress in earlier paragraphs; but if you still need to be convinced, perhaps looking at the list of powerhouses that rely on WordPress.com VIP can help you appreciate how respected and useful WordPress has become over the years. If CNN, Fortune and Reuters value the CMS, anyone else should be able to do same. Ever built a WordPress site? 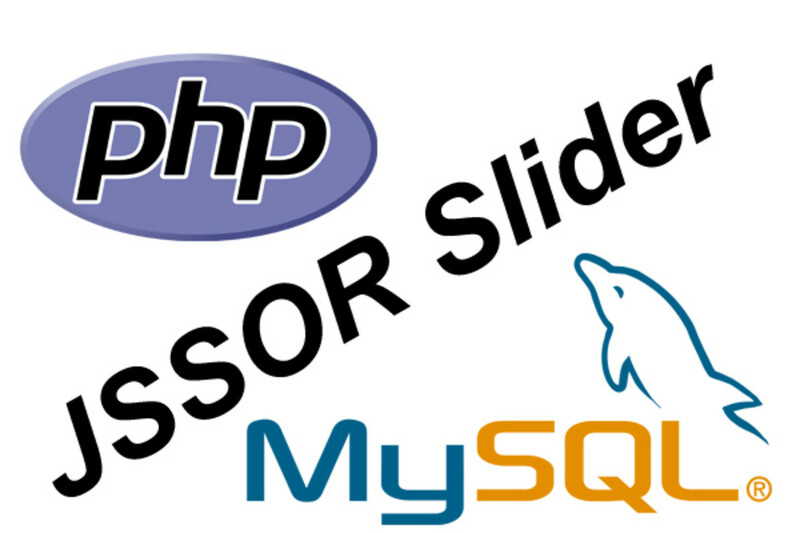 WordPress is an Open Source project that is easy to customize to suit the needs of even the most demanding users. It is founded on hard work and logic, so there really isn’t any limit when it comes to what you can use the CMS for. Just as developers create themes and plugins, you can pick the ones you like and change the way they work, from their design to functionality. In the end, after following the tips in this article, you will realize that there is a system out there (and lots of resources) that can help you establish the website you’ve always wanted for your online business – saving you hundreds of dollars, if not thousands, that you could have spent had you hired a web design firm. Now, that is what we call working smart. @Esthy Determining the price range really depends on the complexity of the website as far as its design and functionality are concerned. But in the case of a unique design (this means you're not purchasing an already-made theme), then we can look at a few hundreds of dollars. I would love you to create a website for my new venture, using WP. :) How much would that cost please? @Nikki You should lay the arguments for your friend to make the switch :) So do you own WordPress websites? 3 years ago from Castle Hayne, N.C. I love Wordpress, but my designer friend prefers Wixx due to its flash capabilities, not even realizing ask that you've described here being possible with Wordpress.